In Provincetown winter restaurants, incredible food is waiting for you to feast on it and enjoy! 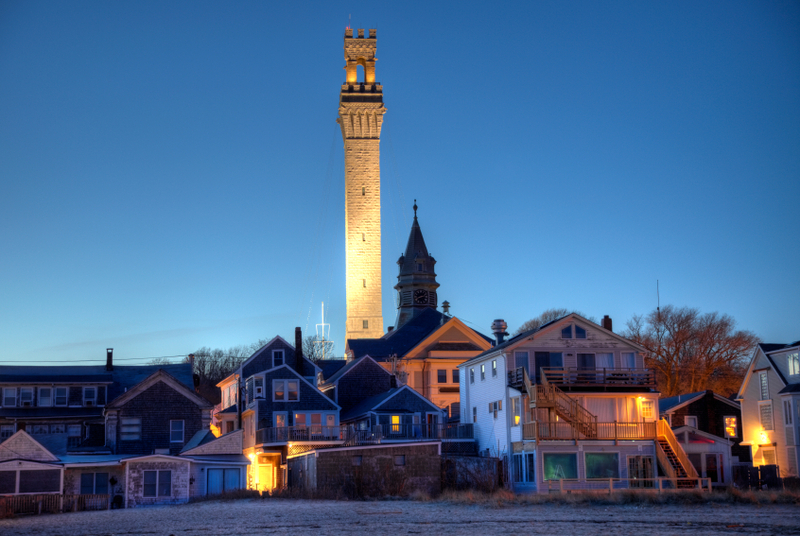 The usually relaxed atmosphere of the Provincetown village gets downright familiar and cozy and très très friendly. Many places will have a delightful roaring fire and diners will enjoy their meals in no rush to face the weather. The pleasures of conversation surely meet the delights of the table. Quite a lovely series of experiences await you! From 7 o’clock in the morning, Joe’s cafe offers good coffee , cookies, croissants, sandwiches… and free Wi-Fi. Kohi Coffee works with Tandem Coffee Roasters to produce consistently delicious brews – whether it is a pour over coffee, espresso, or a creamy cappuccino, all from a selection of organic, fair trade, and single-origin beans. This is more of a to-go coffee spot, though there are a couple of counter seats with a perfect view of the bay. Open daily 6am-6pm, you will appreciate the friendly atmosphere, good music and delicious coffee. Indulge your hedonist side in the Provincetown restaurants , good, creative, fresh food, delicious wines. What else? Truro’s very own BlackFish is teaming up with Provincetown’s Local 186 for the cold winter season! This pop-up adds fresh energy to the quiet Provincetown winter, with a hybrid menu featuring Nauset mussels, old-fashioned burgers with grafton cheddar, and Thai fish stew. Check out their Facebook page for specials! The Central House restaurant at the Crown & Anchor offers simple and refined delicious food featuring local, seasonal ingredients in a casual atmosphere. The menu reflects the changing seasonal calendar. Chef Devon Gilroy has sourced all seafood from local fisherman on Cape Cod and runs an in house butcher program using Doole Hollow Farm for whole steers and Roaming Acres Farm exclusively. Provincetown’s oldest and most beloved Northern Italian Restaurant serving local seafood, veal and pasta in a wine cellar ambience. Open daily year round. Sunday brunch, daily specials. Waterfront dining with panoramic bay views. Friendly, casual atmosphere Italian American, seafood cuisines, great comfort food, salads, sandwiches, burgers, vegetarian & more. Takeout, parking, Function room, gift certificates. Joon Bar is a fairly new addition to the Provincetown restaurant scene, and we couldn’t be luckier to have it here. This restaurant and wine bar features a small but outstanding menu of small plates, fresh fish, and meats in a cozy but modern atmosphere. The presentation is always stunning – a part of the dining experience at Joon Bar. Do not hesitate to ask owner Audrey for wine suggestions – her list is well curated and she is full of knowledge. Often awarded by American tourism guides, this restaurant is one of the best places in town. It will not disappoint you: the space is charming and the cuisine simple but inspired. The downstairs dining space offers a more romantic vibe and elaborate menu, and the café on the main floor features a menu more affordable, light, and fun. With eclectic, rococo and hippie decor, Napi’s has a menu with flavors from all over the world. Chinese flavors, Syrian falafel, smoked shrimp with feta…all for those who travel with their taste buds. Provincetown’s Irish pub with great food, drinks and entertainment located in the heart of town… stop by for blarney and a brew or two! The bistro at the Crowne Pointe Inn has an excellent reputation; the food is exquisite and has great quality table service. You can only have a good moment here.